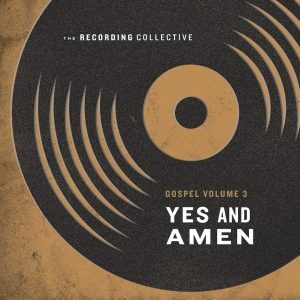 The five-song EP features gospel-influenced congregational arrangements of popular worship songs including Love Won’t Let Me Down, Yes and Amen, Who You Say I Am, Reckless Love, and What a Beautiful Name. The Recording Collective is a project started by the team at MultiTracks.com with the simple goal of creating recordings that will be a resource to worship leaders and listeners in multicultural congregations around the world. Our goal is to bring musicians and singers together spanning across multiple genres and languages to create highly creative and fresh congregational arrangements that breathe new life into timeless songs for the global Church.